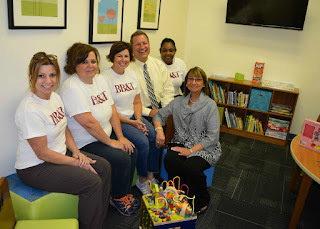 Thanks to help from BB&T–Oswald Trippe and Company, visitors to the Kids’ Room at Hope Hospice House in Fort Myers will be greeted by new toys and DVDs, a TV, artwork and fresh furnishings in a completely updated space that serves as a cheerful respite for children with family members in Hope’s care. After selecting Hope Hospice as the recipient of their Safeco Lighthouse Project grant, BB&T team members worked together with Hope to coordinate renovations throughout the summer. “We had a great time remodeling the Kids’ Playroom. 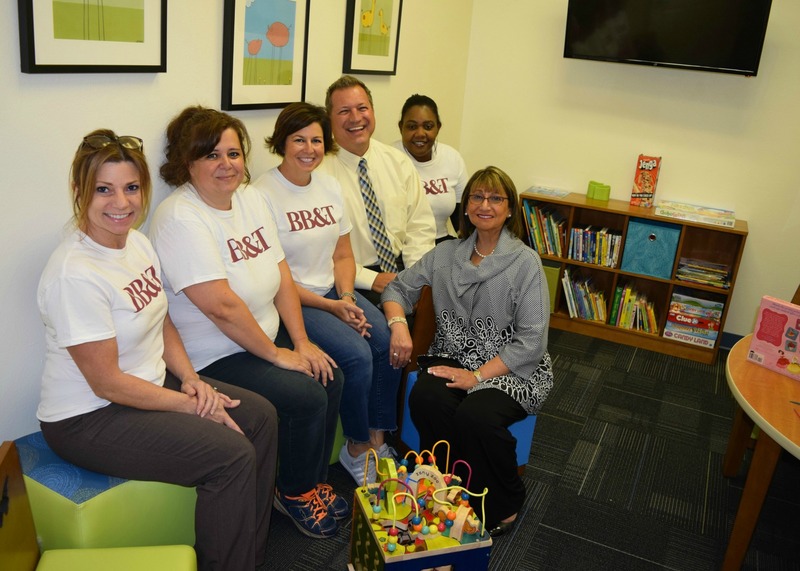 We helped to create a warm and inviting place for children and parents to unwind while visiting their loved ones,” said Stacey Mercado, marketing and sales development specialist at BB&T–Oswald Trippe and Company. Updates to walls, flooring, furniture and decor completed the new playroom.